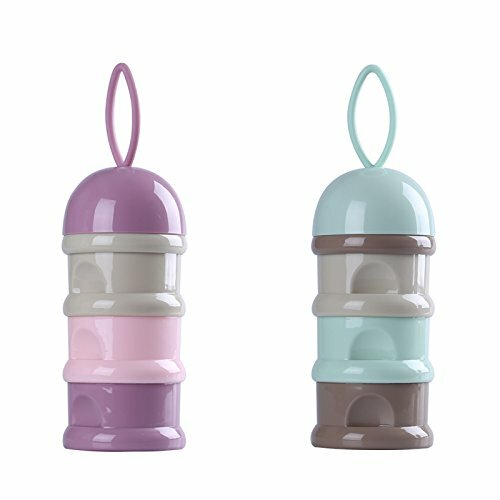 Baby Infant Milk Powder Dispenser Box Food Travel Storage Feeding Bottle Container by HAIXIAO at Time For Everything. MPN: MPB01. Hurry! Limited time offer. Offer valid only while supplies last.